From picturesque Table Mountain to lush vineyards and unparalleled game viewing, South Africa’s wonders promise to impress. Led by expert private guides, explore the sights of Cape Town and get an in-depth introduction to the city’s incredible cuisine, which bears influences from all over the world. See adorable African penguins at Boulders Beach, then cross some of South Africa’s most stunning landscapes en route to Stellenbosch, home to delicious wines, vineyard tours, and walks down oak-shaded streets lined with cafes, boutiques, and art galleries. 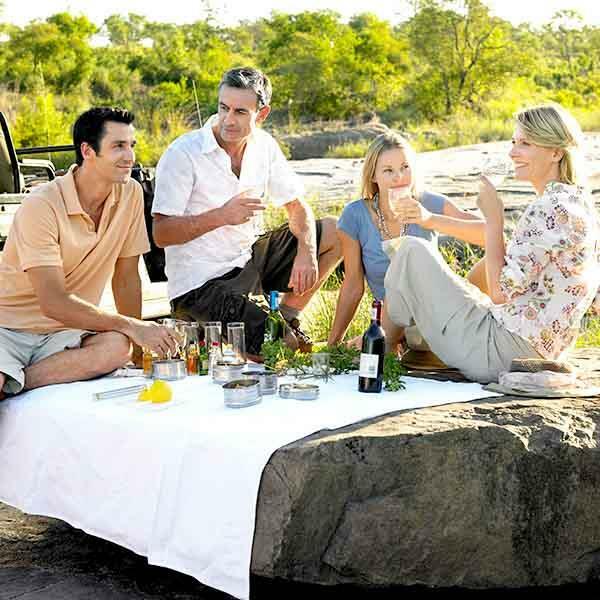 Take game drives across the savanna of Timbavati Game Reserve in the Greater Kruger area and spot lions, leopards, zebras, and cheetahs prowling in the golden afternoon light before the impressive final stop: thundering Victoria Falls. This is an all-encompassing tour that combines the best of coastal South Africa with the intriguing sights of the savanna and the abundant wildlife of the mighty Zambezi River. Accommodation at traditional safari lodges is designed to capture the spirit of a classic African safari, while the Dutch-colonial architecture and historic grandeur of your other hotels weave a rich tapestry of African cultural life. And private tours with experienced guides reveal the stories behind the sites.